It’s no secret that we are drawn to the classic beauties of Hollywood. Those who intrigue or inspire us and in some instances continue to attract new fans many years after their peak of fame. When we think of what it is about these icons that keeps us coming back, so often it’s not just their outward beauty, it’s just as much about their inner qualities too. Here are some of our most popular beauty icons that we’ve featured on our social media and what we might still learn from them – have we missed your favourite? A truly timeless beauty, this ballerina, actress, humanitarian and icon remains a muse for many. Her waif like beauty and girlish innocence holds a universal appeal. That she had a beautiful heart that saw her focus on her work with UNICEF rather than Hollywood, cemented her place as a true and natural beauty, inside and out. This Italian beauty icon has wise words when it comes to beauty. Age has not diminished her beauty or passion. Elegance, beauty, simplicity – Grace Kelly had it in spades. Her understated beauty was always present as a film actress and then as a princess who doted on her family. Her words? Be unique. A striking beauty, Elizabeth Taylor was pure glamour and a force to be reckoned with. The take home from Liz – exude confidence, style and a boldness, without worrying about conforming to any other ideal. There was drama that came with “Gone with the Wind” actress Vivien Leigh’s beauty and a complexity that hid behind her eyes. She reminds us that beauty is not a thing of age but of spirit. A classic beauty with a heart of gold. 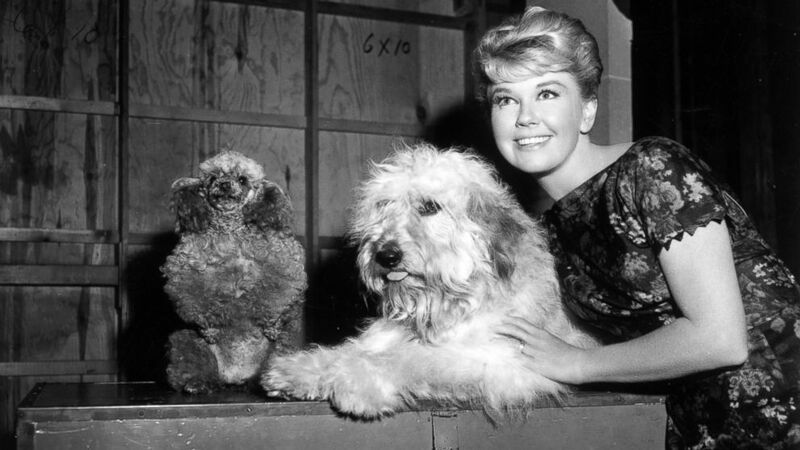 Doris Day turned her Hollywood fame into a most passionate mission to help & protect animals. She reminds us of the joy in living, the fun and the care for others that is truly beautiful. A woman before her time, Hepburn was spirited, fierce & independent, she certainly wasn’t afraid to break a few rules. She reminds us to stay true to ourselves. Oh, and that a man suit on a lady can look amazing! Imperfections may have worried the icon that is Marilyn Monroe, however she was also able to see the beauty in them. Embrace them, they are uniquely yours. Did we miss your favourite classic beauty icon? Share it with us to show how beauty is more than skin deep. Find beauty inside and out with Qsilica – check out the special offers on now.